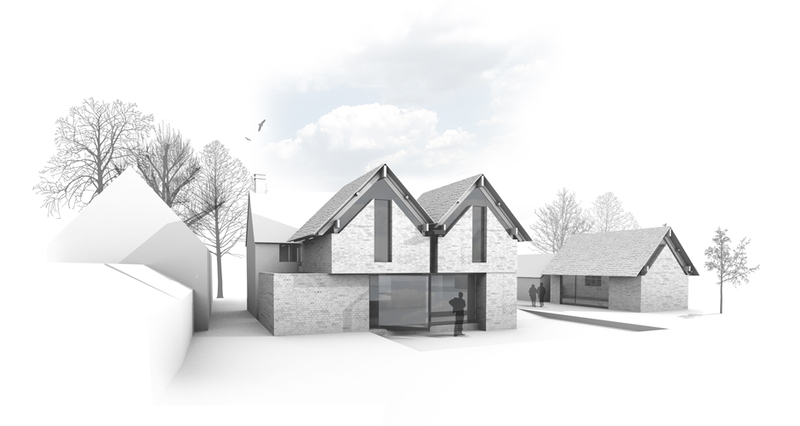 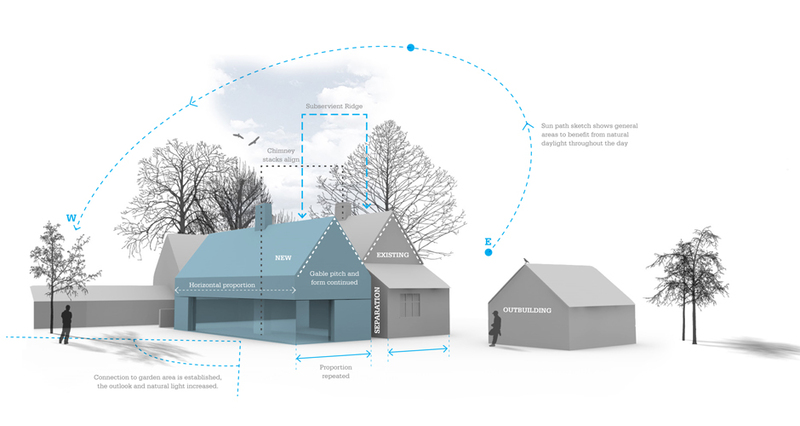 Two development options commissioned by a private developer to extend and re-model a pair of Grade 2 listed cottages. 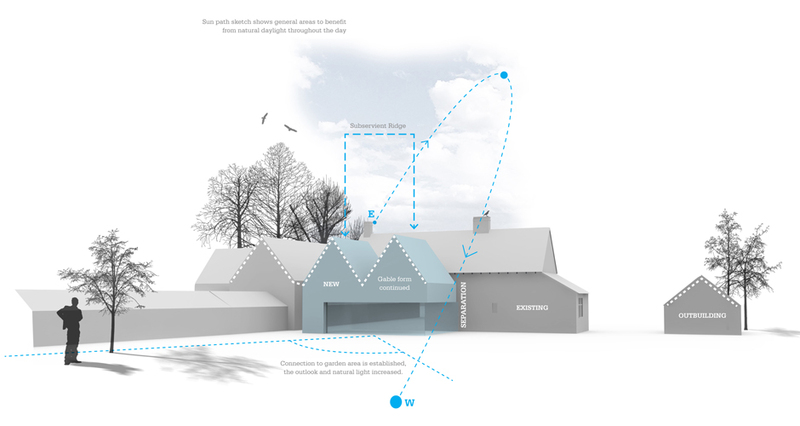 An extensive study was carried out to identify potential development options, working within the rigorous constraints of both the Historical, and Physical context. 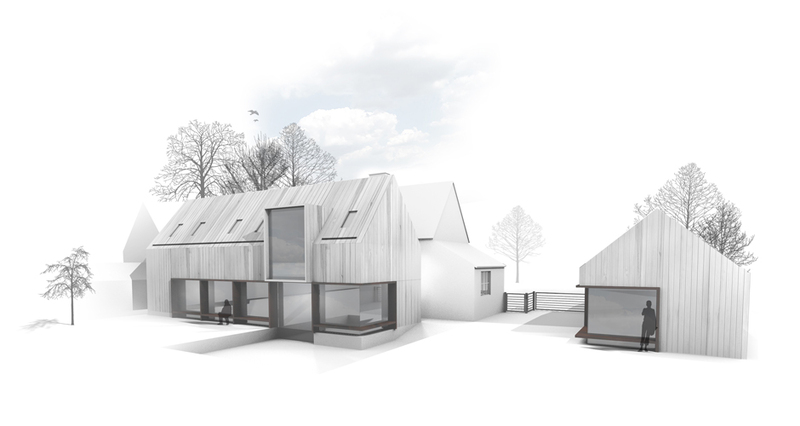 A simple palette of materials, high performance glazing and simple Architectural forms formed the basis of our proposition.